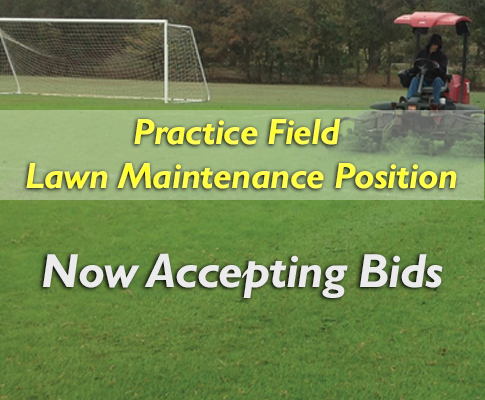 BASC is now accepting bids for its practice field mowing contract. Bids will be accepted through January 15, 2018. This position is available to all persons, and is not limited to members of BASC. All bids must be formally submitted via one of the methods below. Bids and applications will be taken for this contract labor position through January 15, 2018. Mail bid to: BASC, P.O. Box 872, Broken Arrow, Oklahoma, 74013. Drop application & bid at office: 1001 S. Main Street, Broken Arrow.